Innovationen, die einen sichereren und wirtschaftlicheren Betrieb der europäischen Industrie gewährleisten, werden beschrieben. 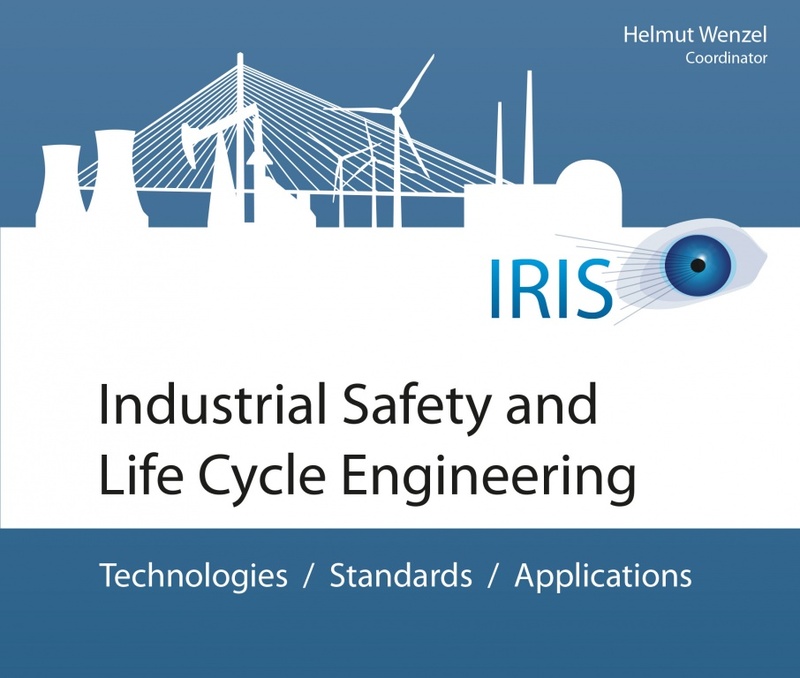 Das Buch „Industrial Safety and Life Cycle Engineering – Technologies / Standards / Applications“ kann kostenfrei bei VCE (Fr. Nicole Krims-Steiner, krims-steiner@vce.at) bestellt werden. In den vergangenen Jahren hat sich das Bewusstsein gegenüber dem Erdbebenrisiko und der Tragsicherheit von Bauwerken unter Erdebenbelastung im Wiener Raum rapide geändert. Vor allem die in Wien dominierenden Bestandsbauwerke stellen diesbezüglich eine enorme Herausforderung an die Wissenschaft und Ingenieurgemeinschaft dar. Um diese Thematik grundlegend zu untersuchen wurde von VCE gemeinsam mit Vertretern der Wissenschaft und der Bauwirtschaft das Forschungsprojekt SEISMID initiiert (2007-2011). Die wesentlichen Ergebnisse und Erkenntnisse dieses Projekts wurden kürzlich in Form des Buchs „Erdbeben im Wiener Becken“ veröffentlicht. Die Autoren hoffen damit einen entscheidenden Beitrag zur Diskussion über die Erdbebengefährdung und Erdbebensicherheit im Raum Wien zu liefern. 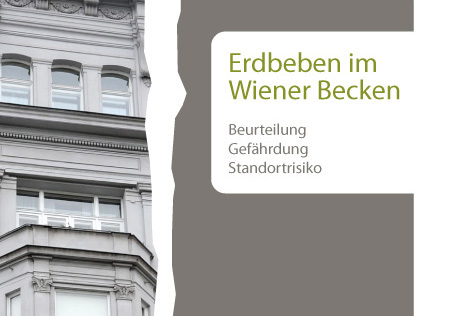 Das Buch „Erdbeben im Wiener Becken – Beurteilung, Gefährdung und Standortrisiko“ kann kostenfrei bei VCE (Fr. Nicole Krims-Steiner, krims-steiner@vce.at) bestellt werden. Health Monitoring of Bridges prepares the bridge engineering community for the exciting new technological developments happening in the industry, offering the benefit of much research carried out in the aerospace and other industrial sectors and discussing the latest methodologies available for the management of bridge stock. 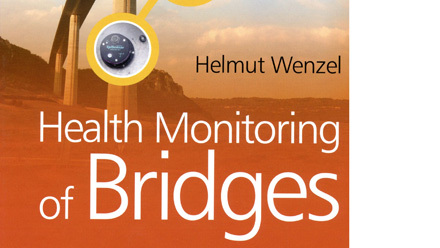 Includes chapters on the hardware used in health monitoring, methodologies, applications of these methodologies (materials, methods, systems and functions), decision support systems, damage detection systems and the rating of bridges and methods of risk assessment. Covers both passive and active monitoring approaches. Offers directly applicable methods and as well as prolific examples, applications and references. Is authored by a world leader in the development of health monitoring systems. Includes free software that can be downloaded from http://www.samco.org/ and provides the raw data of benchmark projects and the key results achieved. This book provides a comprehensive guide to all aspects of the structural health monitoring of bridges for engineers involved in all stages from concept design to maintenance. It will also appeal to researchers and academics within the civil engineering and structural health monitoring communities. In-operation vibration monitoring for complex mechanical structures and rotating machines is of key importance in many industrial areas such as aeronautics (wings and other structures subject to strength), automobile (gearbox mounting with a sports car body), rail transportation, power engineering (rotating machines, core and pipes of nuclear power plants), and civil engineering (large buildings subject to hurricanes or earthquakes, bridges, dams, offshore structures). Tools for the detection and the diagnosis of small changes in vibratory characteristics are particularly useful to set up a preventive maintenance policy based on the actual evolution of the state of the monitored machine or structure, as opposed to systematic a priori planning. Ambient Vibration Monitoring is the backbone of such structural assessment monitoring and control. It provides the possibility to gain useful data under ambient conditions for the assessment of structures and components. 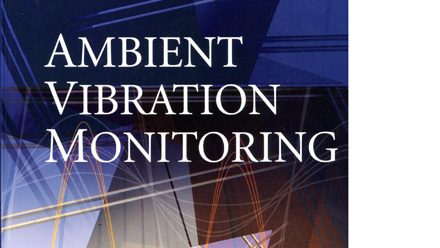 Written by a widely respected authority in this area, Ambient Vibration Monitoring describes the current practice of ambient vibration methodologies illustrated by a number of practical examples. Designed to aid the practical engineer with their understanding of the topic, it is the culmination of many years of practical research and includes numerous ‘real world’ examples. It also provides information on applicable solutions. This book will enable not only practitioners (in civil, mechanical and aerospace engineering), but also researchers and students, to learn more about the theory and practical applications of this subject.